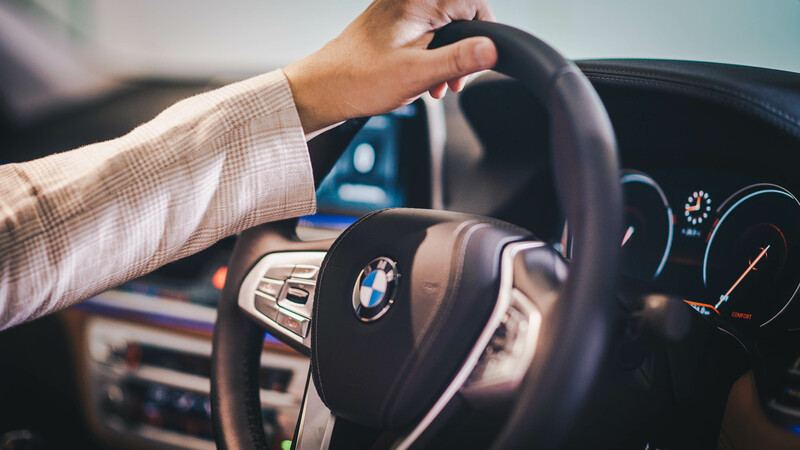 A leading headhunter demonstrates how professional selection procedures can be an effective tool in choosing the right car. With decades of experience as founder and chief executive of I Search Worldwide, Mr. Richard Hoon has put together a highly effective best practice program for his company. An industry specialty-focused executive search firm with international reach, I Search Worldwide has successfully placed several exceptional candidates in major organizations around the world using a rigorous search process. Mr. Hoon observes that some of his company’s best practices can serve as a rough guide to buying a car. Although corporate objectives and purchase goals differ from one another, the desired results are nearly identical: to select a product that can serve a specific set of requirements perfectly. 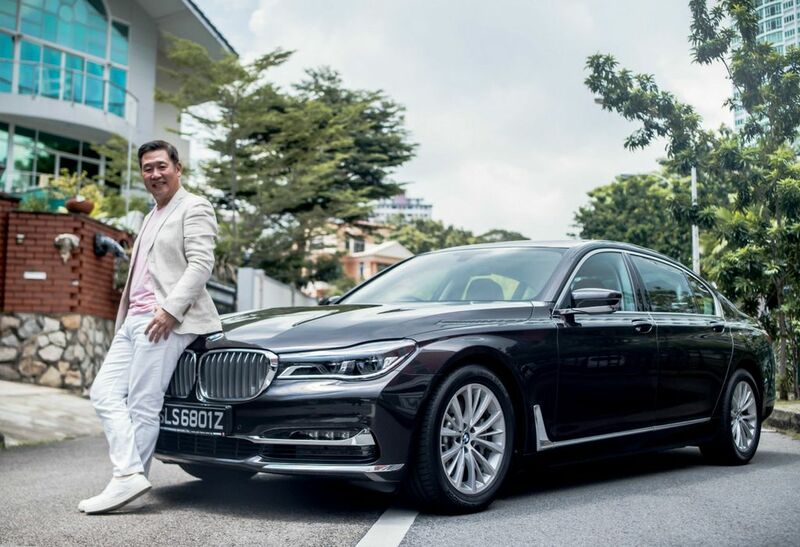 Recently, Mr. Hoon took out the new BMW 7 Series car for a test drive, and came back with very positive things to say. “I like that it is nippy and has clean lines,” he begins. He also praised the LED lights, the “advanced looks” and the “futuristic, high-tech feel”. Mr. Hoon also took notice of the seamless use of technology in the new BMW 7 Series and found some of them, particularly the ‘wave technology’ for the system, especially fascinating. BMW has continually leveraged technology, and this is once again highlighted in the new 7 Series. The model has a host of features based on seamless unobtrusive technology. For example, the BMW Touch Command offers fully integrated operation possibilities including rear seat comfort functions and entertainment. 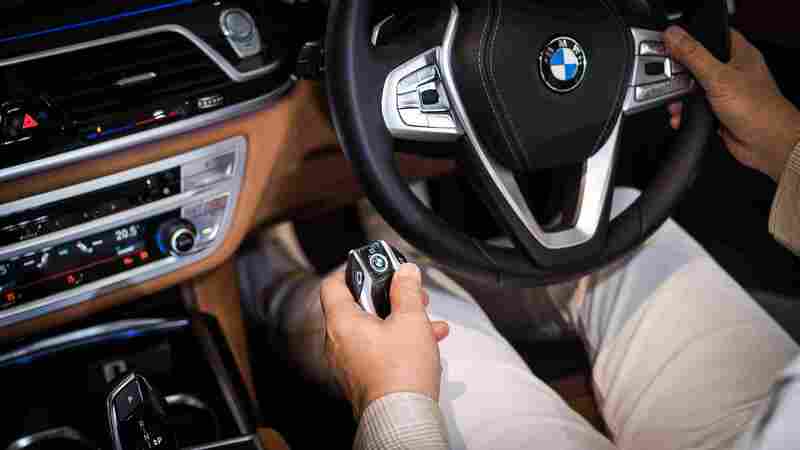 The 7 Series Adaptive Mode is an intelligent function of Driving Experience Control that allows for numerous settings to suit the situation and driving style. Mr. Hoon emphasized that as much as consistency of performance matters, but so does flexibility that allows a successful candidate to respond appropriately and creatively to demands of the corporate environment. 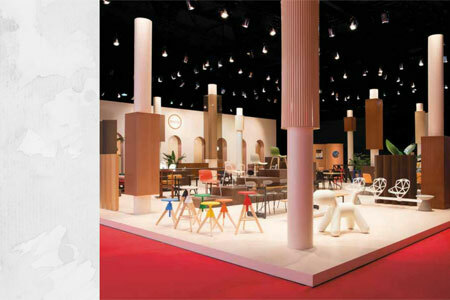 “My business is more people oriented, and therefore it is more high-touch than high-tech. But with the avalanche of modern technology that we are exposed to daily, we have to learn to embrace it. 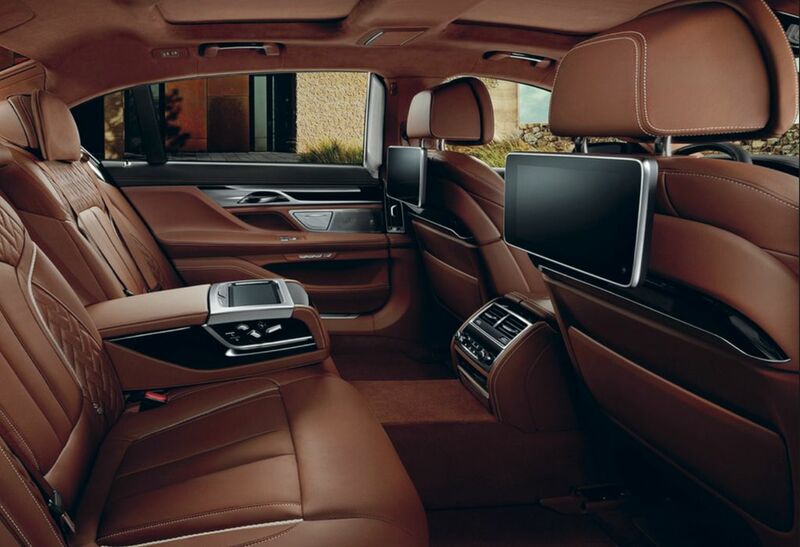 The BMW 7 Series isn’t just a mode of transportation, but a responsive machine that readily and reliably sees to the requirements of each workday. In the new BMW 7 Series, one can start the day with the Executive Lounge rear console, which houses the touch command system – a handy tablet computer that controls the infotainment and comfort functions available in the rear of the all-new BMW 7 Series. At the end of a workday, he or she can wind down with, say, the Vitality Programme, a massage function for rear-seat passengers, along with rear-seat entertainment. Attitude, aptitude, performance consistency, and responsiveness are important things to look out for when filling an important position. As an expert like Mr. Hoon has demonstrated, they can also work well in choosing one’s trustworthy everyday companion – one’s car.